Over a seven-year study, companies with engaged employees were able to achieve 2.5 times more revenue than those with low engagement levels. That’s a clear indication that employees need to be engaged by activities that reshape company culture and teach co-workers to work together. 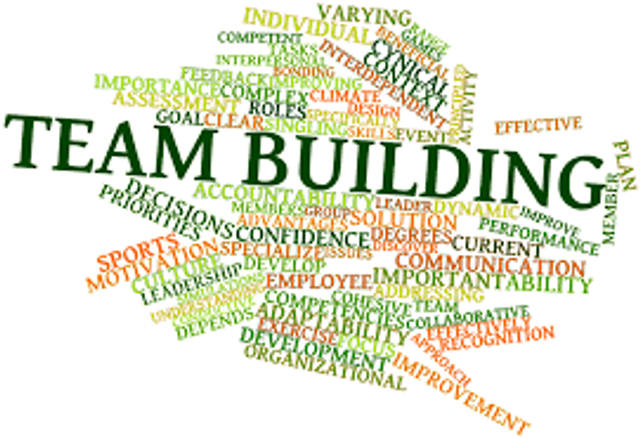 And yet, there are still many misconceptions about team building events that prevent businesses fromutilizing them to their full potential. To help change that, here’s a list of five of the most common misconceptions about team building from experienced event organiserstogether with why they’re simply not true.